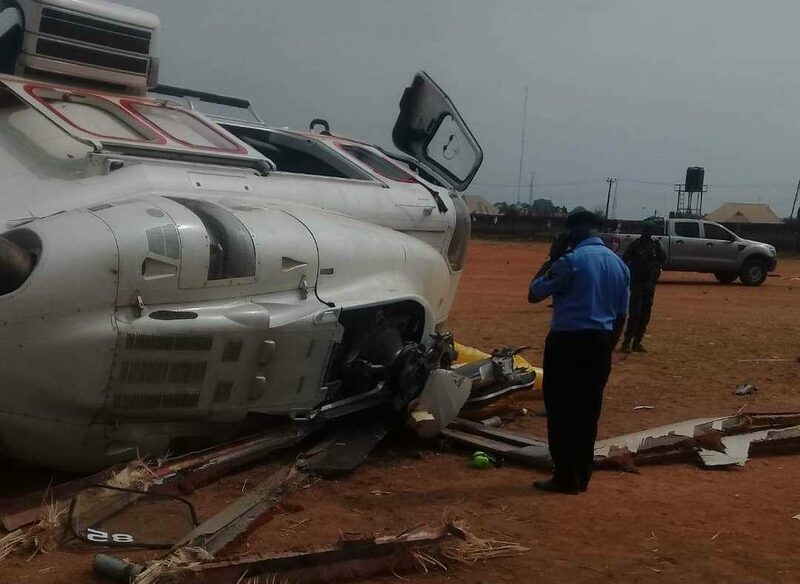 Akin Olateru, commissioner of the Accident Investigation Bureau (AIB), says the agency will release a preliminary report explaining the crash of the helicopter conveying Vice-President Yemi Osinbajo and 11 others on Saturday. Osinbajo and members of his team were en route Kogi state from Abuja when the Caverton Helicopters-operated flight crash-landed in Kabba, a town in the state. No casualty was recorded and the vice-president continued on his planned visit immediately after the accident. 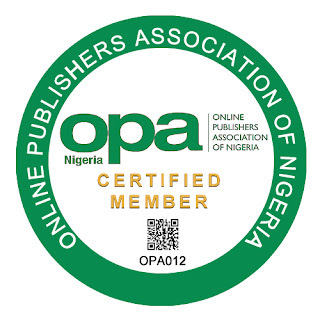 In a statement, Olateru who is the agency’s chief executive officer, said there is no need for speculation as the report will be ready in a “matter of days”. While expressing gratitude to the rescue team that was mobilised after crash, the AIB commissioner said the agency would welcome useful information from the public to assist their investigation.